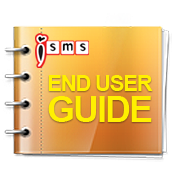 iSMS Malaysia - Online SMS Marketing End User Guide SMS Scheduler. Lowest price & most reliable Bulk SMS marketing tool. 2 way sms Malaysia, Bulk SMS, bulk sms Malaysia, bulk sms Singapore, online sms solution, web sms marketing. 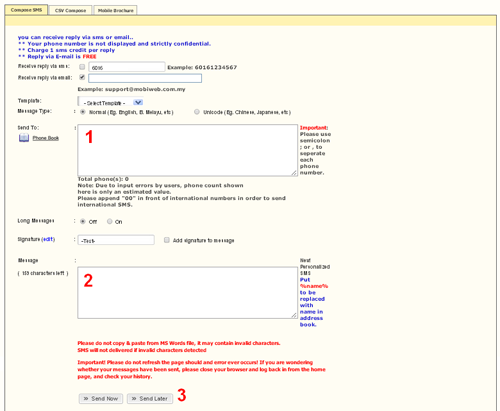 Click Send Now to send SMS or Click Send Later for Task Scheduler.